We always evaluate the product from the usability point of view rather than the feature set of the product. Look at review of Car Holder with built-in FM transmitter, Hands free calling etc but failed to hold the phone firmly on the Car port. In this post we are evaluating a Omni Holder Case and Avantree Dual USB car Charger Kit from Mobile Fun. 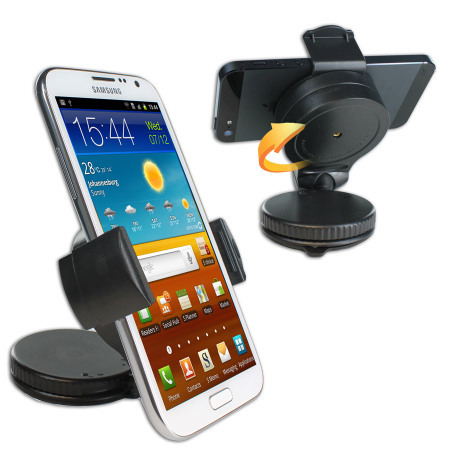 Why we chose these Car Accessories for review ? Out focus was on the usability of the product and uniqueness in the product , and hence we picked these two. 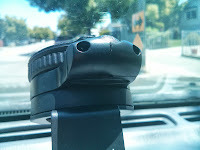 Omni Holder case does take very little space on your dashboard or windshield and has a unique way to fix the holder using a screw/turn type vacuum sucker. 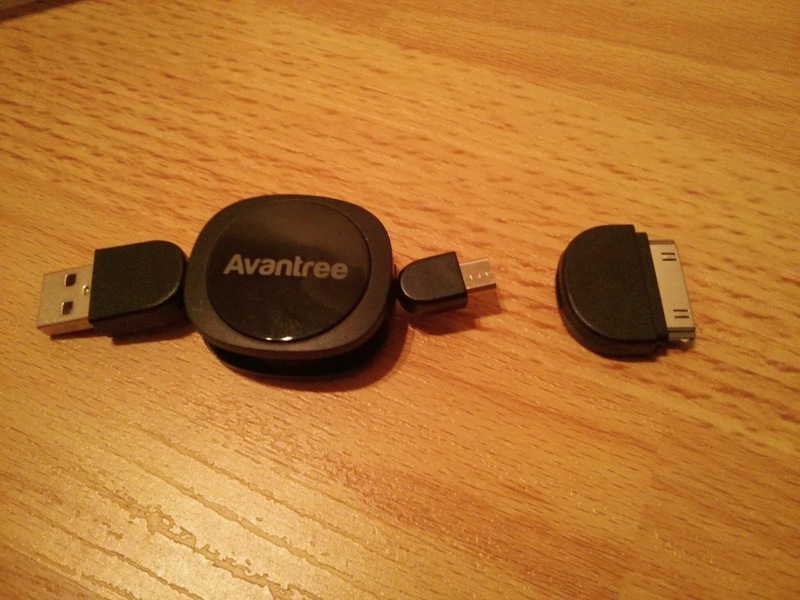 Similarly Avantree USB charger is again tiny and compact and takes less place , with dual USB ports to charge two of your devices like Smart Phone and GPS/Music Player. Also it comes with a Dual pin for iPhone and micro usb for latest Android Smart Phones. 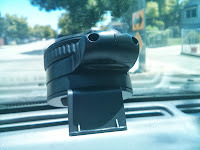 Omni Holder is compact and doesn't block road traffic since it takes less space in the windshield/dashboard so that your visibility on the road doesn't get affected. Not blocking the visibility on the traffic is much more important than fancy features , and Omni Holder case does that job perfectly. 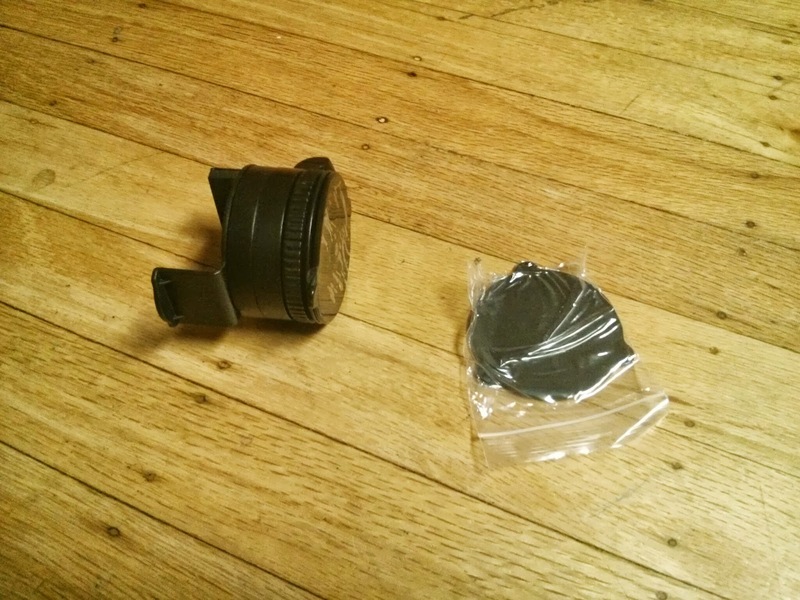 Unique Turn type Vacuum Sucker to Hold the Phone. 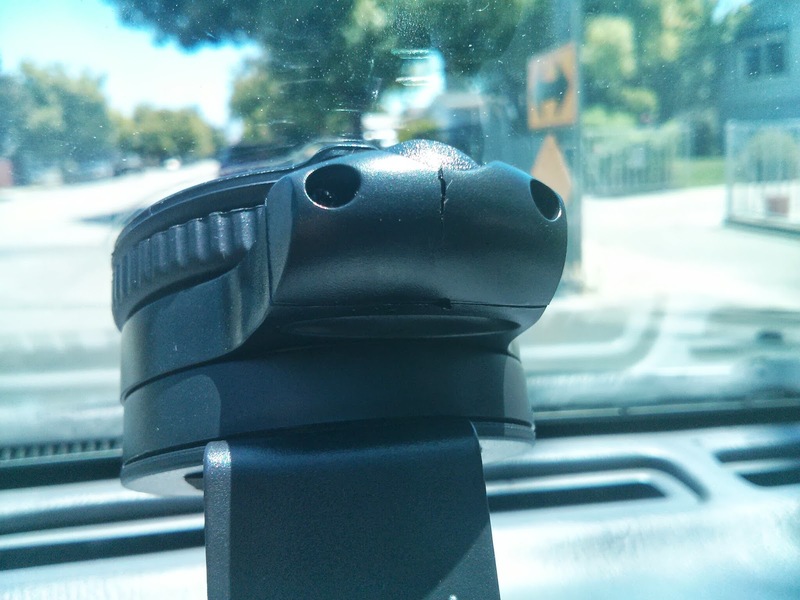 The Screw type vacuum sucker does an excellent job and holds the Holder and the Phone firmly on the windshield/dash Board. Having a firm hold on the phone is much important otherwise it will distract your driving. 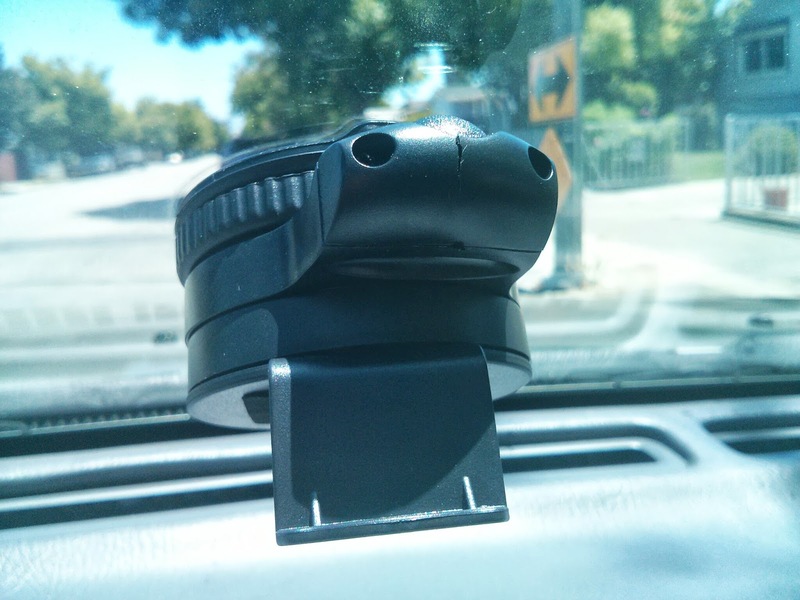 This Holder is just perfect for that and in fact you will find tough to remove the holder from Dashboard. Strong and Unique pull type Handles to hold your Phone, which is just a breeze to insert and remove the phone from the Holder. 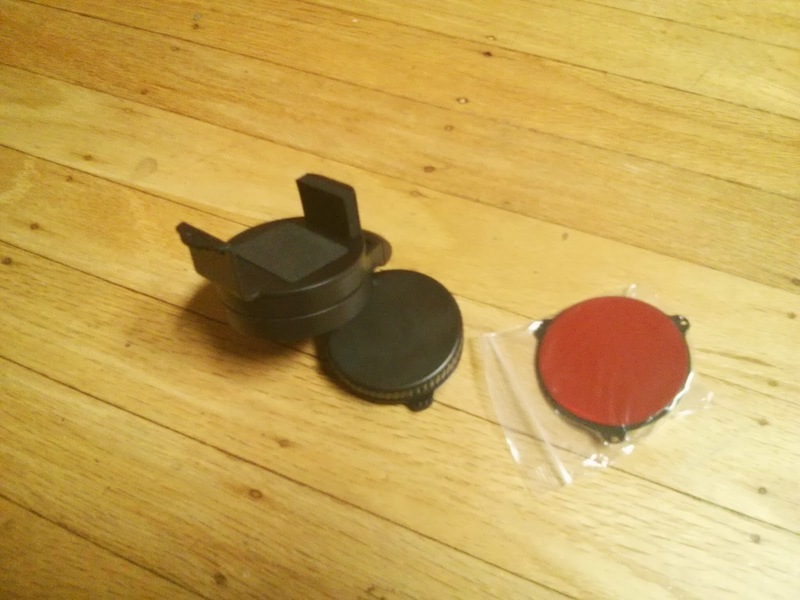 Typically the car holder comes with a Button and Spring type Handles , which goes loose and doesn't hold the phone firmly. But this OmniCase is so tight and firm to hold your phone in perfect position always. Weak Joints , which doesn't hold your phone at right Angles. As any other Car Holder for Smart Phones, Omni Case comes with a adjustable part to keep your Smart Phone on a convenient position or viewing angel. But unfortunately it was so week and got cracked within days on simple movements on the Smart Phone. Once it got cracked it lost its firmness to hold the phone on the right angle which you set. It bends its head even for a break. Not sure if this specific unit which we received was faulty or not, but this is a big minus, since your phone shows its bowed head rather than what you need to see. Weak connectors which holds the Handles and Base makes your smart Phone fall down easily even on a small humps or when you touch the phone to adjust its angel. I personally don't recommend this case because of this biggest blunder in the design. The hooks are not just set right to firmly attach the Handles and Base, which makes your phone fall down even for a small hump. Checkout the video below on how easily it comes out using one hand. Conclusion: Even though OmniCase Car Holder has unique features to fit tight to the windshield, not to block traffic viewing, and firm , easy to use handles to put your phones in, it just doesn't hold itself completely to the base, which makes the Smart Phone to fall down anytime. This is a biggest distraction while driving and can lead to accidents. 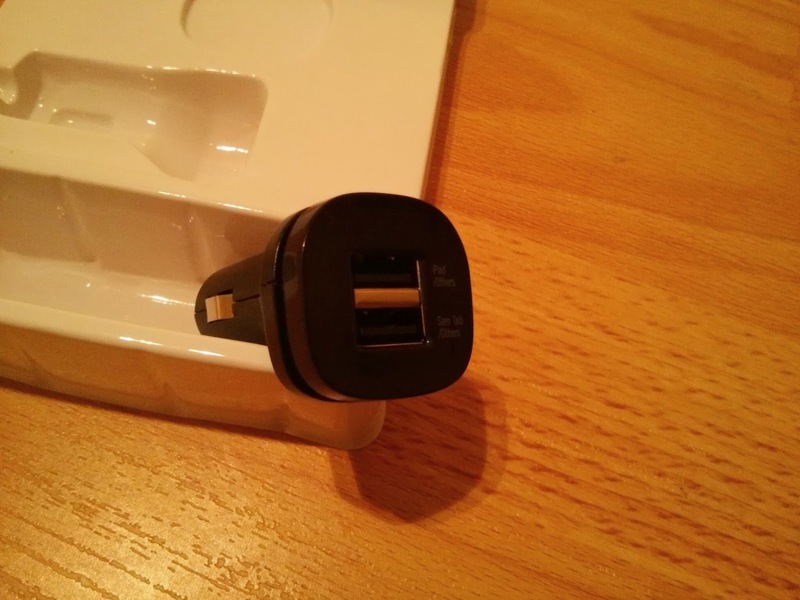 Compact Design for a Dual port USB Car Charger. Yes its compact and occupies very little space above your Car Charger port. 2.1 Amps Power Both the USB ports supports 2.1 Amps which is best for any kind of latest Smart Phones and gadgets like Nexus 4 , iPhone , iPad. Why 2.1 Amps is good ?? Latest Smart Phones and Tablets comes with high power chargers which charges quickly, and you need to have the same power on your Car Charger as well to get the same charging speed. 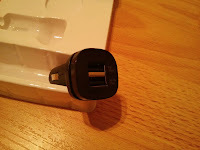 Have you ever wondered why it takes so long to charge you r iPhone or Nexus 4 or any similar devices in certain car chargers ?? its for the same reason that they might support only 1.5 Amps which takes longer time to charge your Smart Phones and Tablets. 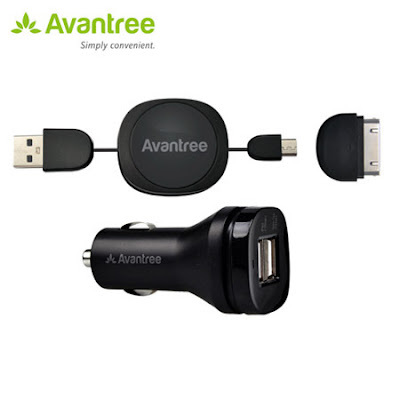 Retractable Dual Port USB Cable Avantree USB car charger comes with a nice retractable cable to connect to your smart Phones which has micro USB ports and iPhone. 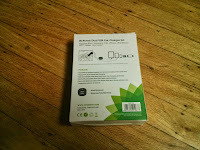 Yes you can charge your wife's iPhone as well with your Android Smart Phones without running a separate cable for iPhone. 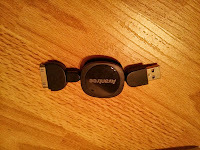 It comes with a iPhone Adapter which you can insert on top of the Micro USB port. 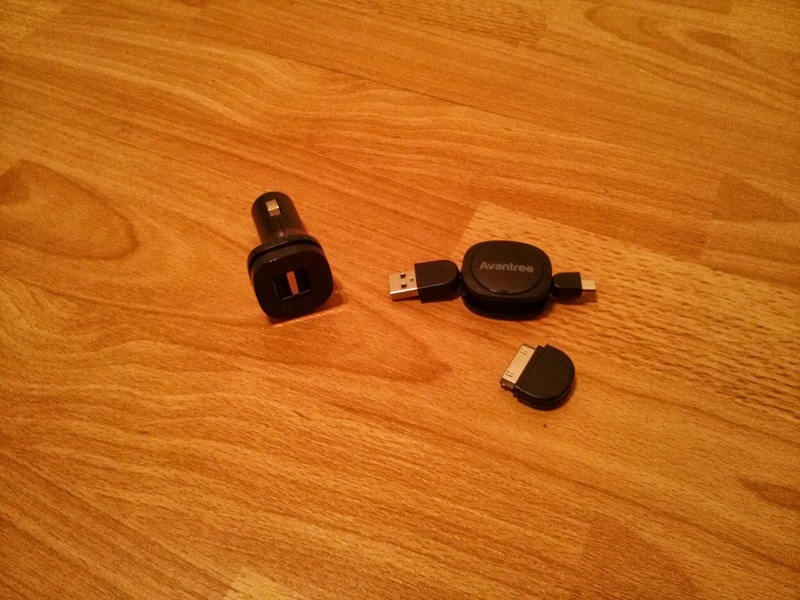 Note that the iPhone Charge Adapter is for older iPhones like iPhone 4, 4S and not for iPhone 5 which comes with a lightning charger. 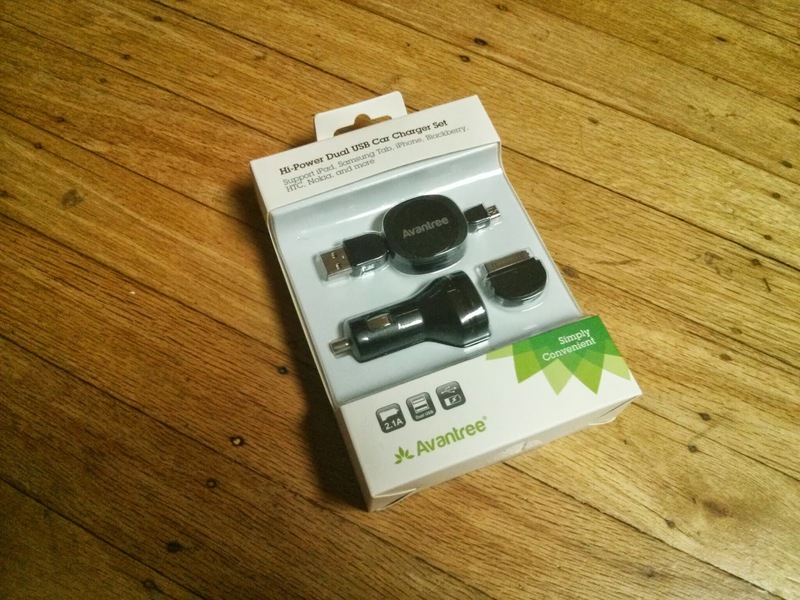 To be Frank we didn't find any negative aspects in the Car Chargers at all after almost a month of usage. 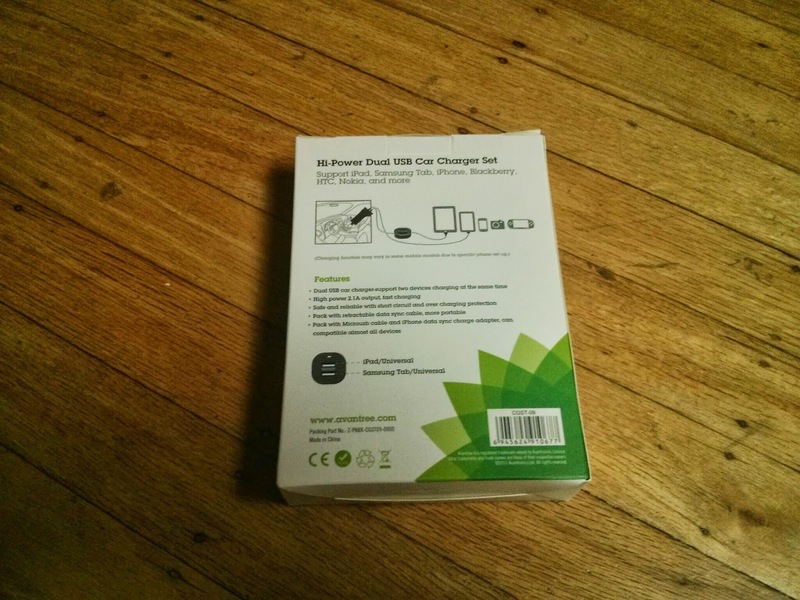 With compact design for a Dual USB port, Dual Power Adapter (for Android and iPhones) and high power charging makes it a unique and highly recommended Car Charger for your Smart Phones/Tablets/iPad.